4 Ways to Fix "iPhone is Disabled Connect to iTunes"
If you are here to get an “iPhone is disabled connect to iTunes” fix, then sit back and relax – we have got you covered. A few months back, I suffered from the same problem after my nephew entered the wrong passcode on my phone numerous times. While it took me a while to do iPhone is disabled connect to iTunes bypass, I was able to find different solutions for it. In this guide, I have briefly discussed iPhone is disabled connect to iTunes how to unlock solutions. Part 1. What does "iPhone is disabled Connect to iTunes" mean? Part 2. How to Fix iPhone is disabled with iTunes? Part 3. 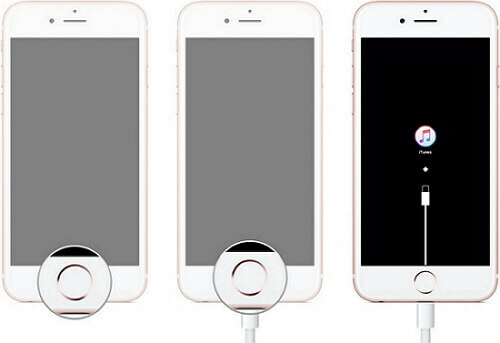 How to fix iPhone is disabled with iPhone unlock tool? Part 4. 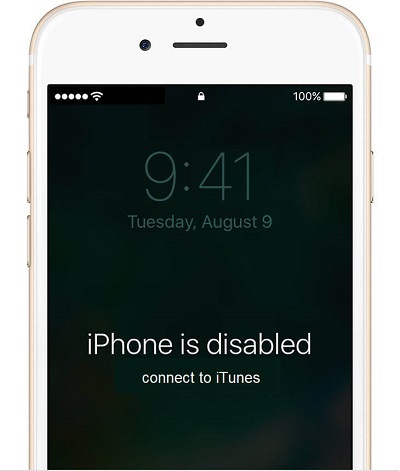 How to fix iPhone is disabled in Recovery Mode? Part 5. How to fix iPhone is disabled without a computer? Part 6. Which solution should I choose to fix my iPhone? 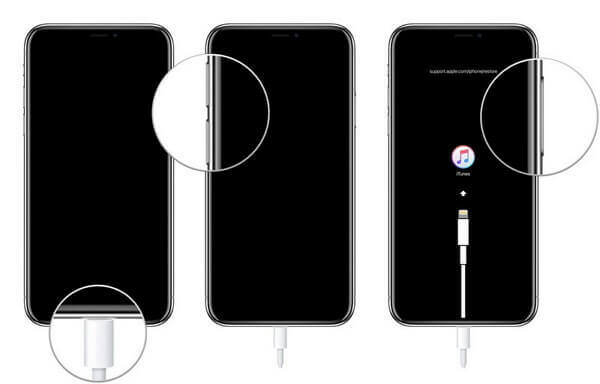 Before we learn various solutions for the “iPhone is disabled connect to iTunes” issue, it is important to know what could have triggered it. The consecutive wrong passcode attempts ideally cause this problem. 5 wrong passcode attempts would lock an iPhone for 1 minute, 7 wrong attempts for 5 minutes, 8 wrong attempts for 15 minutes, and 9 wrong attempts for 60 minutes. 10 consecutive wrong unlock attempts can disable an iPhone by turning on its self-destruct mode. It mostly happens when a kid or any other intruder tries to unlock your iPhone. Sometimes, it can happen accidentally when our device is in our pocket. 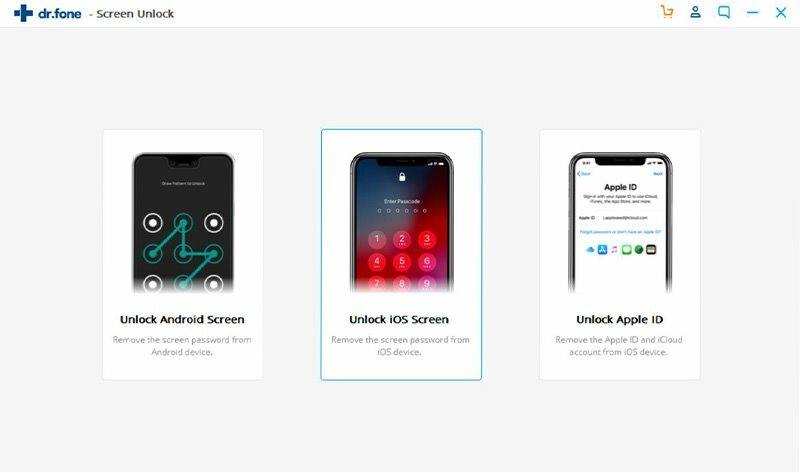 If you are using a second-hand device, trying to create a new user, or have simply forgotten your passcode, then it can also cause this problem. Ideally, if you have got the screen, then it means your iPhone has been disabled. In order to learn how to fix iPhone is disabled connect to iTunes for iPhone 7, 8, X, XS, XR, etc. read the following solutions. The first thing that a lot of people do is simply connect their devices to iTunes to resolve this problem (as stated on the iPhone screen). Most of the times, iTunes automatically detects the issue and restores your device. Yes, this means that all the existing data and saved settings on your phone would be erased. Later, you can restore it from a previous iTunes backup. If you don’t have a backup, then it can be a troublesome situation. Launch an updated version of iTunes on your Mac or Windows system and connect your iPhone to it using a working lightning cable. Most likely, iTunes will detect an issue with your iPhone and display the following prompt. Click on the “Restore” button and wait for a while as iTunes will reset your device. In case you don’t get the prompt, then select your iPhone and go to its Summary tab. 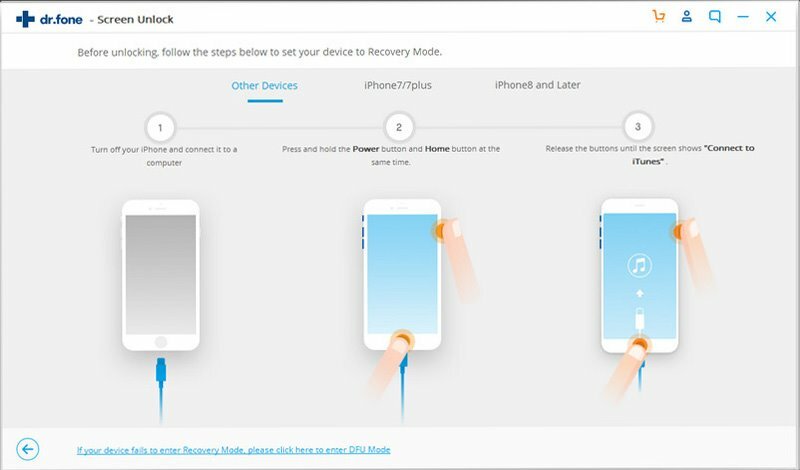 Click on the “Restore iPhone” button and confirm your choice to reset the device. In no time, iTunes will restore your device and would restart it in the normal mode. After when your phone would restart in the normal mode, you can safely remove it and use it the way you like. If you have taken a backup with iTunes previously, then you can easily restore your data afterward. A lot of times, users face difficulties with iTunes. 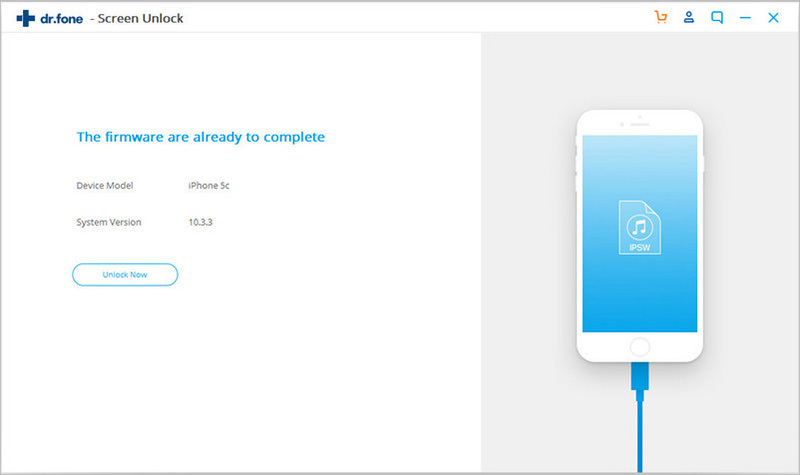 In order to resolve the phone is disabled connect to iTunes issue, you can use a dedicated iPhone unlock tool as well. Out of all the provided solutions that I tried, I found iSkysoft Toolbox - Unlock (iOS) the most genuine. By following a simple click-through process, anyone can learn “iPhone is disabled connect to iTunes” how to unlock. Fix iPhone/iPad is Disabled within a few clicks. How to fix "iPhone is disabled connect to iTunes" with iSkysoft Toolbox? Step 1. 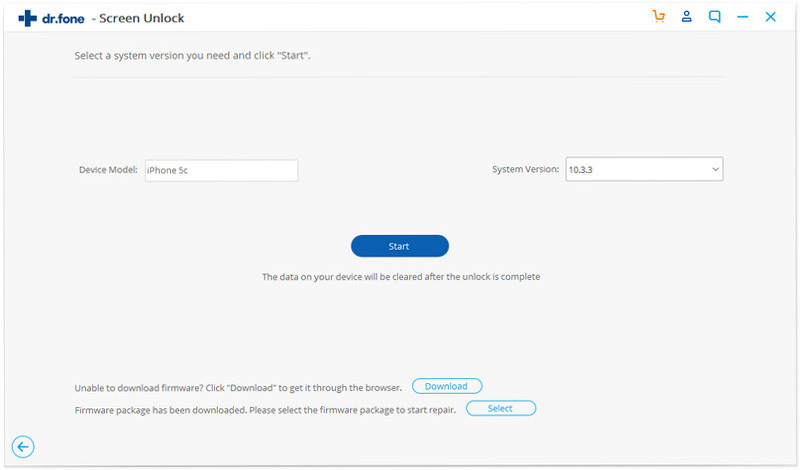 Install and launch iSkysoft Toolbox on your Windows or Mac and click on the “Unlock” option from its home. Step 2. By taking the assistance of an authentic cable, connect your iPhone to the system. 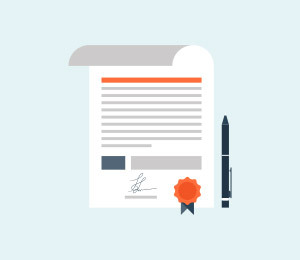 Once it is detected by the application, click on the “Start” button to commence the process. Step 3. Now, you need to put your phone in the DFU mode. The process would slightly vary from one iOS model to another. Just click on your iPhone model option and follow the on-screen instructions. For instance, if you have iPhone 6, then click on the “Other Phone” tab and follow the on-screen instructions. Hold the Power and Home button at the same time for the next 3 seconds. Once the next step is enabled, let go of the Power button. Keep holding the Home button until your phone would restart in the DFU mode. The key combination would be different for various models. Step 4. 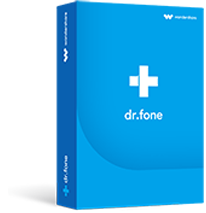 As soon as your phone would enter the DFU mode, it will be detected by the application. On the next window, you would have to enter relevant details about your device like its model, serial number, etc. After providing these details, click on the “Download” button. Step 5. This will start the latest firmware download related to your iPhone. Since it might take a while, try to have a stable internet connection and don’t close the application. Step 6. Once the firmware has been downloaded, you will be notified. Just click on the “Unlock Now” button to activate your device. Step 7. Since the process will reset your device, the application will ask you a confirmation code. Simply enter the displayed code (by default it is 000000) to confirm your choice. Sit back and wait for a while as the application would reset your device and unlocks it in the end. 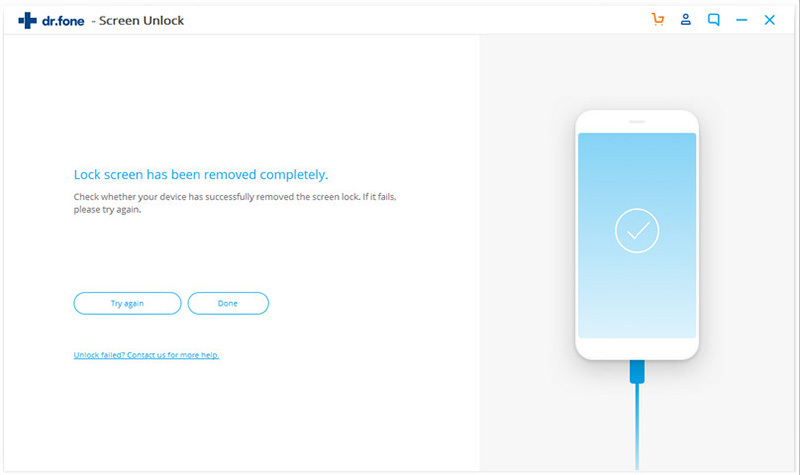 It will notify you when the process is successfully completed so that you can safely remove your phone. As you can see, the application will do an iPhone is disabled connect to iTunes fix, but will erase your data in the process. Afterward, you can restore it back from a backup. This is a small price that you need to pay to unlock a disabled iPhone since Apple doesn’t provide a simple solution to unlock a device without resetting it (as of now). Another way to get the iPhone is disabled connect to iTunes fix is by putting your phone in the Recovery Mode. In this method as well, we will take the assistance of iTunes. Firstly, you need to put your phone in Recovery Mode by applying the correct key combinations. Once it is done, you can connect it to iTunes and reset your device. As stated previously, the combinations to put an iPhone in Recovery Mode would slightly vary. Quickly press the Volume-up button. Once you let it go, quick-press the Volume-down button, and release it as well. In the end, just press the Side button on the device and keep holding it until the connect-to-iTunes symbol would appear on the screen. Connect your iPhone 7 or 7 Plus to the system and launch iTunes on it. Now, press both the Power and the Volume Down button on your iPhone. Keep pressing both the buttons for another 5 seconds. Let them go once the connect-to-iTunes symbol would come on the screen. 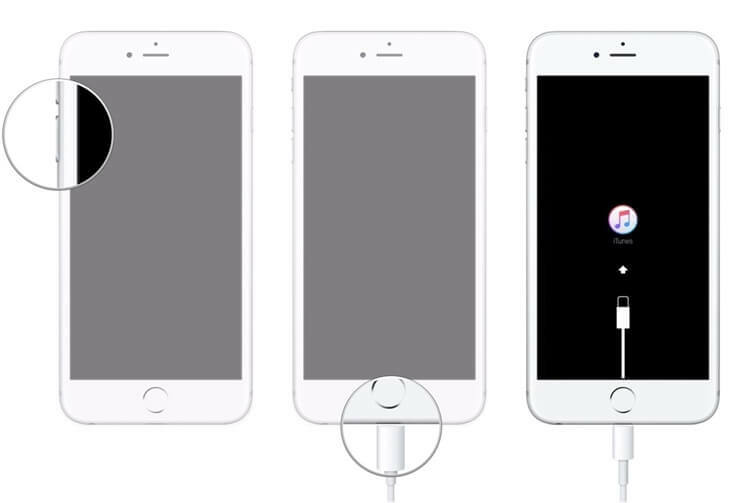 Using an authentic lightning cable, connect your iPhone to the system. Launch iTunes on the system and press the Power and Home buttons on your iPhone. Keep pressing both the buttons for the next 5 seconds at least. Release them once you see the iTunes symbol on the screen. As soon as your iPhone would enter the recovery mode, iTunes will detect a problem with your device and display a prompt like this. Agree to it and choose to restore your device. It will be restarted automatically. Needless to say, all the saved data and settings on your phone would be erased in the process. If you want to do an iPhone is disabled connect to iTunes fix without a computer, then you can try Find my iPhone. You might already know that the service is used to locate iOS devices remotely. Though, besides locating the device, you can also ring or erase it. In this way, you won’t have to access a computer and can fix your iPhone remotely. 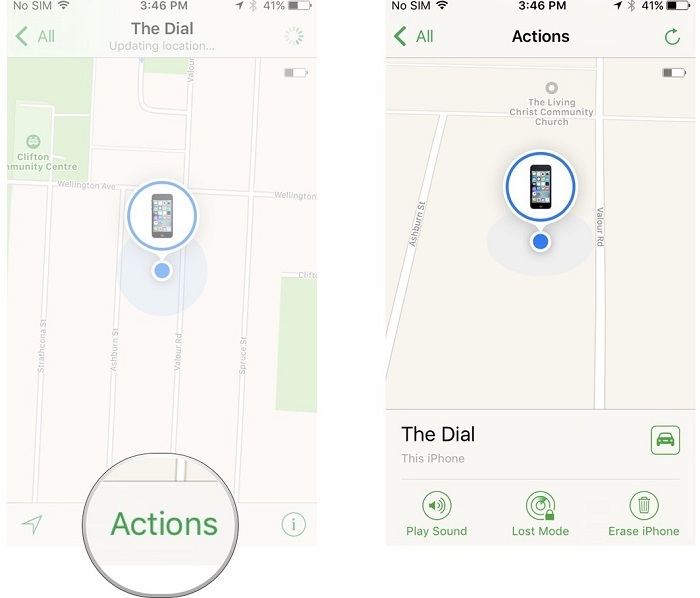 Just be sure that the Find my iPhone service should already be enabled on your device. Go to any other iOS device and launch the Find my iPhone app. Log-in to the app using your own Apple ID and password. That is, the iCloud account linked to the target device. This will display a list of all the connected iOS devices. Select the iPhone that is locked. The interface will already display its current location and provide a few other options. Tap on the “Action” button and choose the “Erase iPhone” option. Confirm your choice and wait for a while as the respective iPhone would be erased remotely. This will automatically restore the device and will restart it in the normal mode. 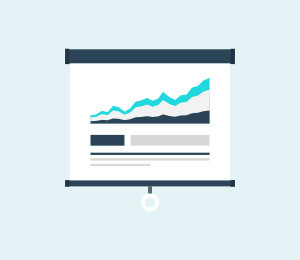 If you are not sure which solution to go for, then simply read their quick comparison right here. 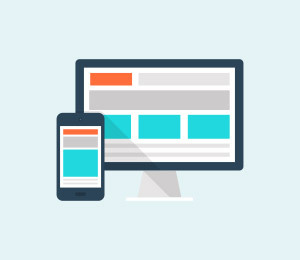 Now when you know the pros and cons of different ways to fix “iPhone is disabled connect to iTunes” problem, you can easily pick the preferred option. The catch is that every method would erase the existing data on your iPhone. This is because Apple doesn’t allow us to unlock an iOS device without resetting it as of now. 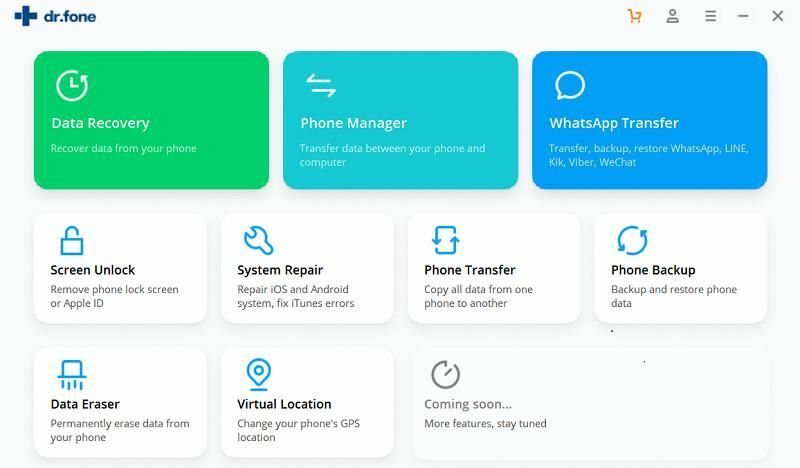 I’m sure that after following these solutions, you would be able to fix iPhone is disabled connect to iTunes for iPhone 7, 8, X, XS, XR, and other devices. Out of all these solutions, I tried iSkysoft Toolbox – Unlock (iOS) and it fixed my iPhone instantly. 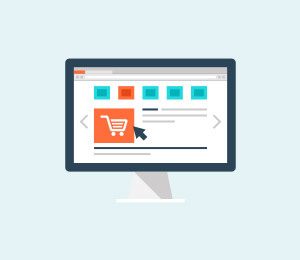 You can simply follow a click-through process to resolve this problem. Go ahead and give it a try and never suffer from a disabled iPhone again. > > Resource > iPhone Unlock > How to Fix iPhone is Disabled Connect to iTunes?